How will Sea Traffic Management change the maritime future? How will current and future deveopments affect STM? During an efficient lunch to lunch event you will get chance to interact with industry leaders, STM experts and contribute to the future work. The STM Validation project is at its halfway point, all test beds are prepared, and the validation is ongoing in ports and shore centres, on-board and in simulators. 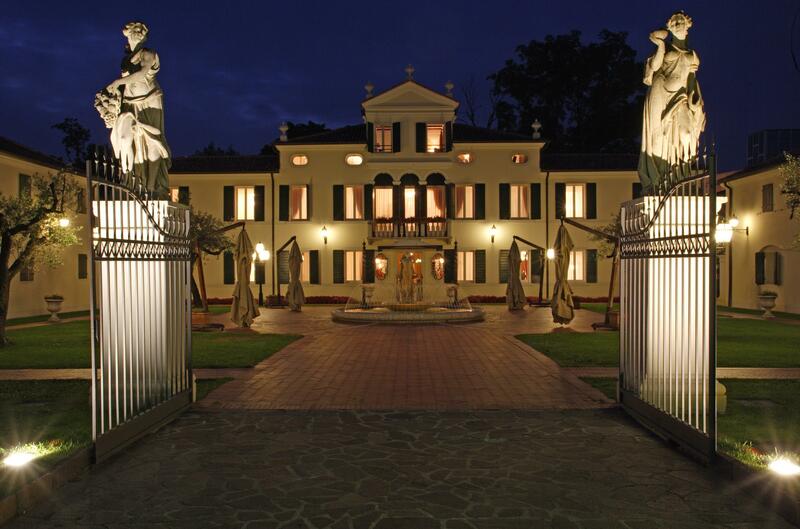 Achievements, plans, results and demos will help make STM come alive at the Park Hotel Villa Fiorita in the Venice region. Information sharing will change how the entire maritime industry operates. Collaboration platforms with unexpected partners will appear, and so will fresh players. Modern technology will change the playing field and it is essential to adapt current business models. We will share the results and the further validation plans for the 300 ships, the 13 ports and the 5 shore centres. Meanwhile, you will get a chance to test solutions and services in demos. Sea Traffic Management will make the industry realise the business potential in the New Information Landscape. At the Conference, you will hear from leaders active in various parts of the maritime industry. They will discuss challenges and achievements, with probably the best Moderator in the maritime industry, Blue Futurist Kate D Adamson. Together with the invited speakers, she will help you understand what is ahead of us. Blockchain technology – how will that become a feature of the maritime industry? We have invited IBM to share their experiences from within the shipping industry, but also from other industries. We will show you how Blockchain and STM information sharing may take us into the future – seeing is believing!